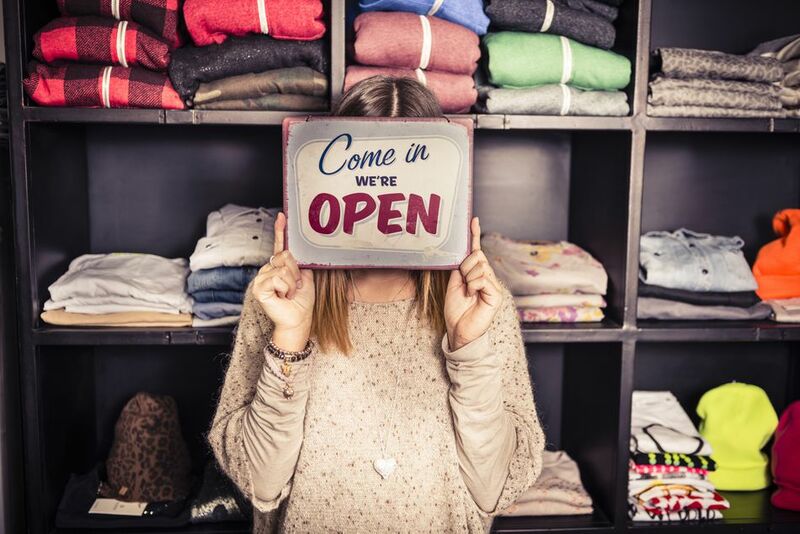 If you're in the retail business, it's inevitable that you will have some form of competition. Just remember that competition can be healthy and even make you a better entrepreneur than you already are. Are you curious to find out how, as any wise businessperson would be? Here are three ways to rise above the competition. Each strategy is practical, easy to implement and will leave your sanity intact. Take a look at your Profit and Loss statement or itemize all of your expenses. Then ask yourself how each line can be eliminated or reduced. Honesty is the key here. Find out where you can cut back. A little here and a little there will soon add up. If the numbers don't make it crystal clear, ask your business partner, advisor or staff (if you feel comfortable) to suggest places where you can cut back. However, the one expense you do NOT want to reduce is advertising. In fact, many retailers will increase their marketing efforts during slower sales periods because there is more competition and fewer consumer dollars. Don't let potential customers forget about you by scaling back on advertising. You will sorely regret this move in the future. Retailers in the same industry generally use similar marketing methods to reach customers. Now is the time to get creative and use unconventional marketing methods to distinguish your business from the competition. A unique marketing campaign attracts more attention and lands more sales. Also, look for some new untapped market you and your competitors overlooked. It could be teens, college students, moms, retirees, the nouveau riche. Who knows unless you do some research. You may uncover a niche market you can dominate with little or no competition. But if you're neither the creative nor the investigative type, see if there's a staff member who'd be up to this task, or simply ask your friends and staffers which demographic your business may be overlooking. Identifying this market won't only help you shore up business during tough times, it might also lead to you landing a loyal, new customer base. By going the extra mile to provide good service, retailers can outlast the competition. Make shopping in your store such a memorable experience that customers can't wait to come back or to tell their friends. People like to shop where they feel comfortable and where they feel the owner truly cares about their wants and needs. This doesn't mean going overboard, however. Some customers don't like it when shopkeepers or salespeople behave too aggressively. Try to read your customers to meet their needs. If they look like they need help, offer assistance. But if they've told you they'd rather browse, don't pepper them with questions or suggestions. In short, follow the customer's lead.